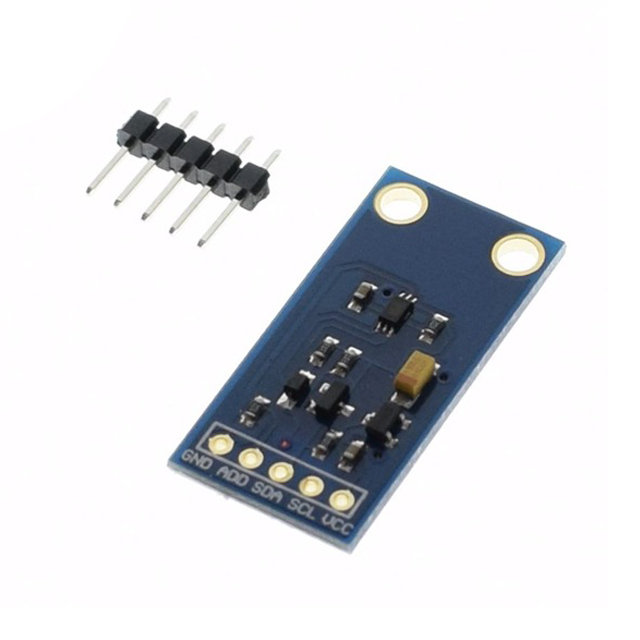 BH1750FVI is a digital Ambient Light Sensor IC for I2 Cbus interface. This IC is the suitable for obtaining the ambient light data for adjusting LCD and Keypad backlight power . It is possible to detect wide range at high resolution. That there will be more luminous flux in some directions and it can increase the illumination of the target surface. Home video standard intensity of illumination: 1400.